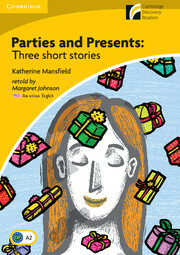 Three vibrant stories by author Katherine Mansfield, selected and retold by Margaret Johnson. 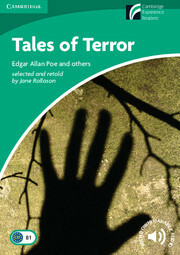 In one story, Laura and her family are preparing for a party when she makes a shocking discovery. In another, the magic and excitement of Leila's first dance is challenged by the words of an old man. Finally, Isabel, Kezia and Lottie receive an amazing present but there is trouble when they choose who to show it to.